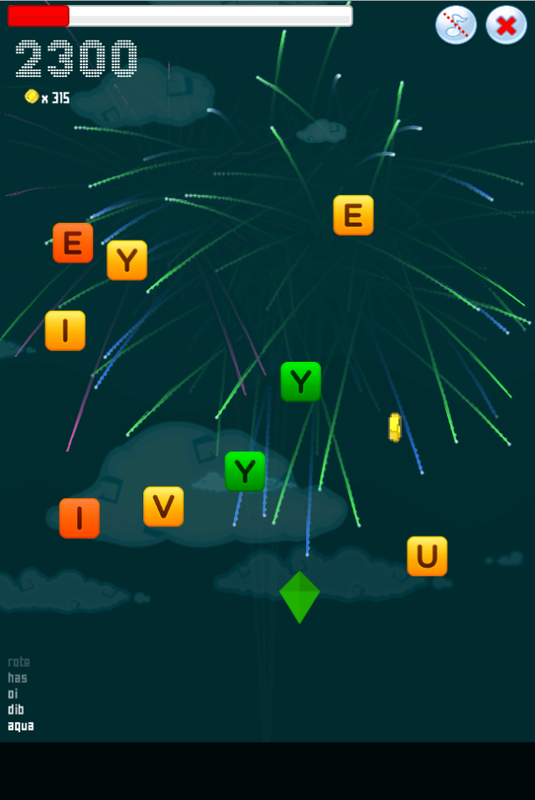 Fly kites, make words, trigger fireworks! 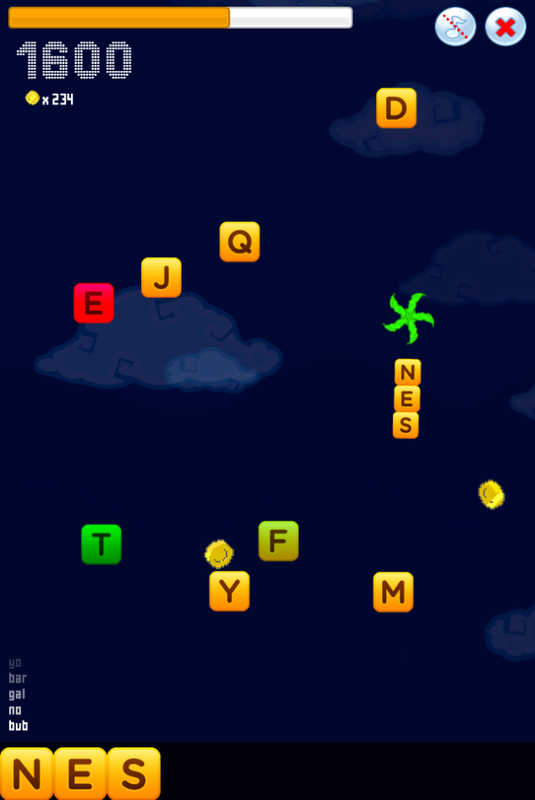 Fly your kite and collect letters to make words. The longer the word, the bigger the score and the more time you get. Grab coins to unlock new kites. Try to earn a spot on the global leaderboard or just take it easy in Zen mode.